Hey! It is! It is HIRO! It is! It is! Finally I could go. Everyone knows [Kuala Lumpur City Gallery] Even if you do not know the name you can always see the photos. 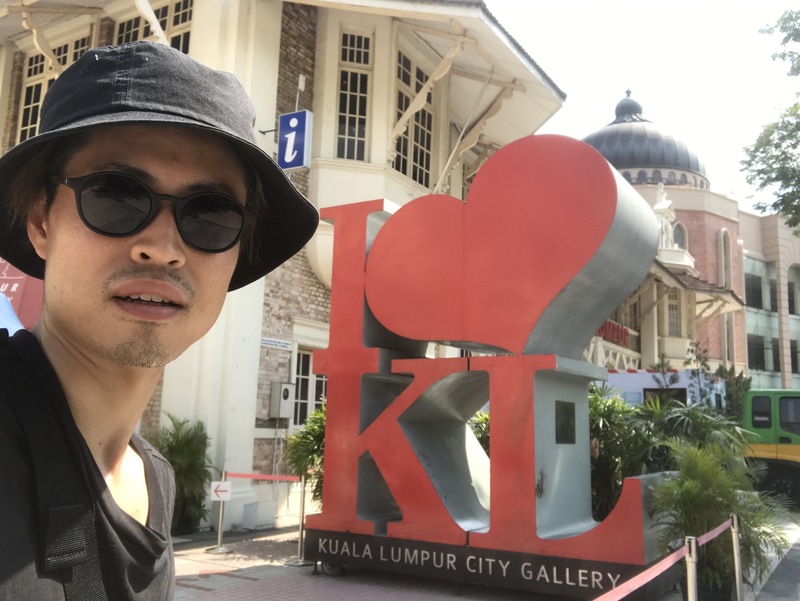 A gallery to know more about KL. “KL Memorial Library” which displayed the history of KL in the photo panel using the building of an old British colonial style printing company built in 1898, a miniature model of the present KL center and Merdeka Square, in the near future The completed model of city planning, etc. are exhibited, and on the first floor there is a shop of Woodcraft Company and arch Arch, operated company. 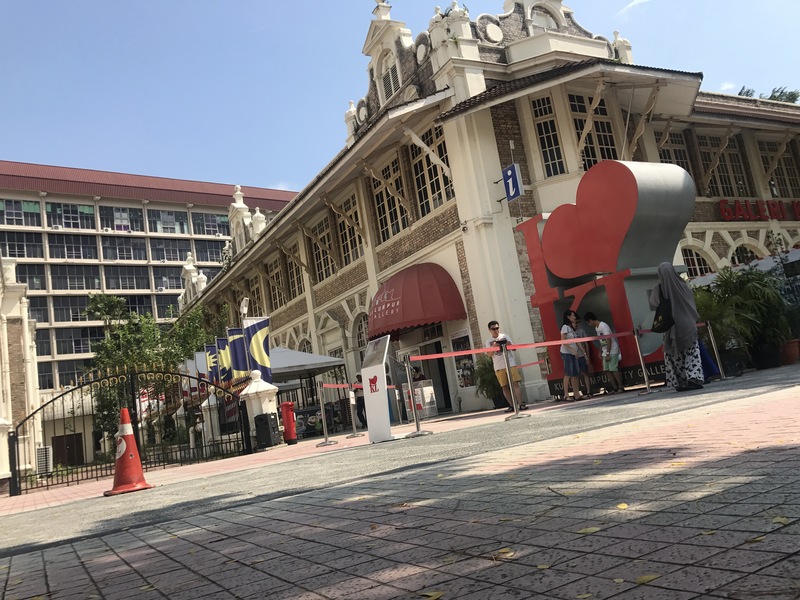 Especially the model in the current KL city has become a gallery that has a high entertainment characteristic as the whole is shimmering and shining as the interior light goes out. And such feeling. Everyone, you saw the picture and did not you? Yes [I ︎ ︎ L KL] There should be what everyone saw. The location is just off Masjid Jame train station. I thought that I must go here before I came to Malaysia. A popular spot of the classic. I went there. Please go when you come to Malaysia. I understand Malaysia. Enjoy the scenery until you arrive. 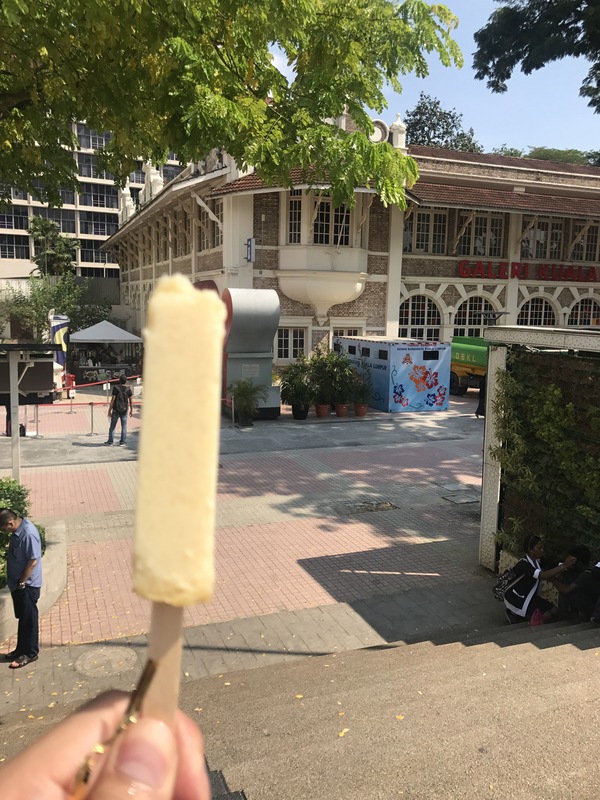 I ate durian ice here. The taste is for people. Regardless of the taste does not match, it is also recommended to eat as a memory. Please enjoy eating while enjoying the surrounding atmosphere.